Stocks of the most common sizes of pendant cables and flatform cables are held at our works and we are happy to supply short lengths of 5m or less up to drums of 500m or more. 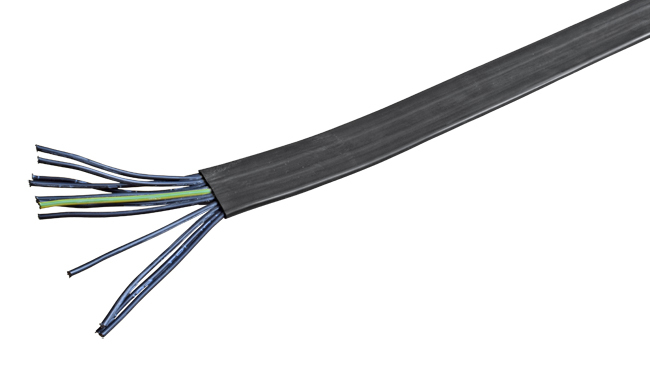 Flatform cables are PVC insulated with copper conductors and -30 to +70C temperature rated. Fluted glands to suit flatform cables are also available on request. 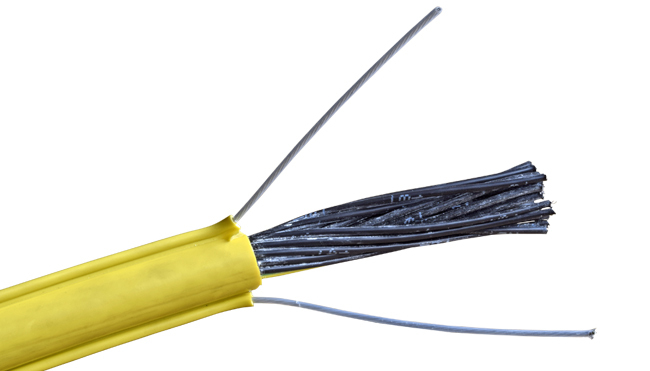 Pendant cables have 2 external strainer wires, are PVC insulated with copper conductors and -15 to +60C temperature rated.